Due to the increasing pressure on waders around the world there are far too many to seriously pick the best so look at this as a selection rather than necessarily a merit table. At Wader Quest we champion the small, one beach, one nest projects, but in terms of saving species the bigger projects have to take the forefront. So we have selected 7 here and their order does not necessarily indicate any degree of one being better than the other. The title of each bird is a link to the project page for more information. 1. 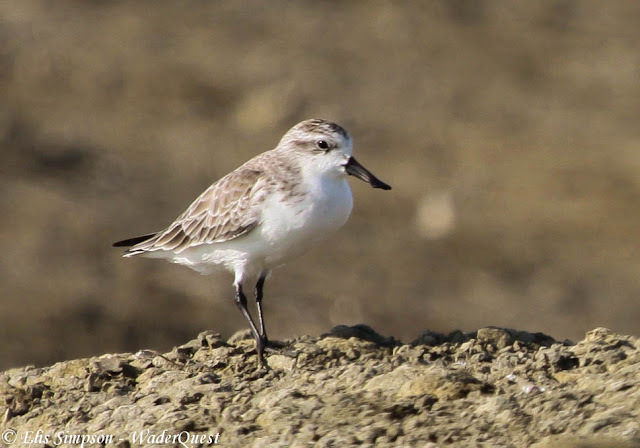 Saving the Spoon-billed Sandpiper - One of the rarest waders in the world. It has had some success recently with new breeding grounds found, headstarting programme having released over 100 birds and success in raising awareness in south-east Asia on the wintering grounds. It is a very long way from safe, but things have improved since it was feared the bird would be extinct in 5 years... and that was seven years ago. 2. The Amazing Journey - Sociable Lapwing - Since the year that Sociable Lapwing was upgraded to Critically Endangered (2004) the Sociable Lapwing project has been monitoring and tracking these birds to discover where they go; a crucial step towards protecting them throughout their life cycle. 3. The Kakī Recovery Programme - Kakī is the Māori name for the Black Stilt. In the 1980's there were just 23 adult birds left. The Kakī Recovery Programme has been captive breeding the species ever since at the Twizel centre in partnership also with the Isaac Conservation and Wildlife Trust in Christchurch, New Zealand. There are now over 100 adult birds in the wild and although it has been a slow recovery and there is stil not a viable sustainable wild population the project has turned the species away from the slide to extinction. 4. 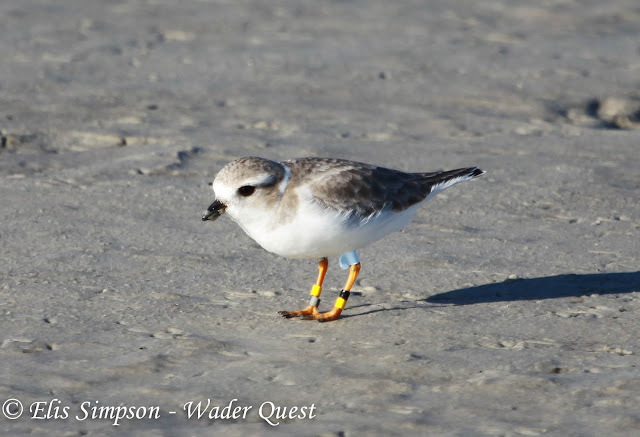 The Isaac Conservation and Wildlife Trust - New Zealand Shore Plover - New Zealand's ground nesting birds have suffered greatly over the centuries since the arrival of humanity. Among them are several wader species, some of which are no longer with us. 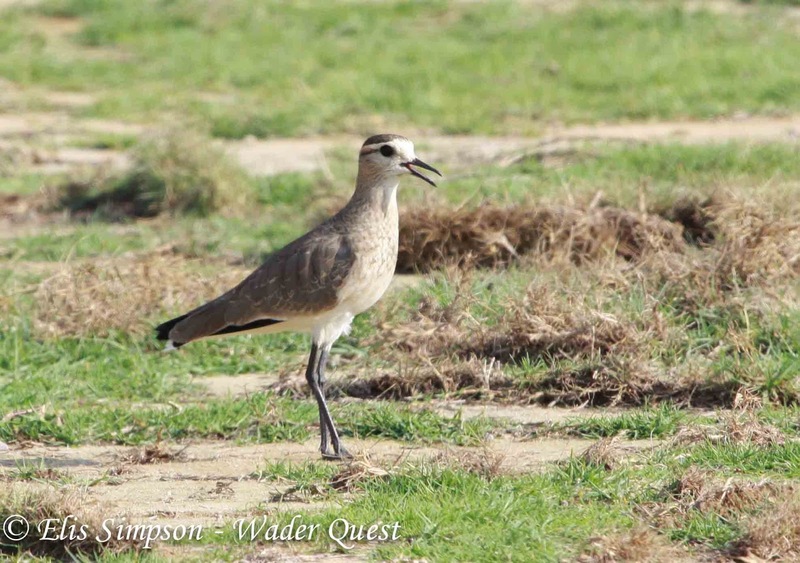 In addition to the work being carried out as part of the Kakī Recovery Programme they are also captive breeding the New Zealand Shore Plover which hangs by a thread with a very small natural population remaining on a small island in the Chatham group. Captive bred birds are being released onto predator and vermin free islands in the hope that the wild population will grow and become self sustaining once again. 5. Piping Plovers - Piping Plovers exist in three disitinct populations. The Great Lakes, Great Plains and Atlantic Coast populations, all are endangered and programmes are in place to help them recover. The Piping Plover story is one of success. In the early 1990s the bird was in dire straights heading for extinction. However local groups and individuals stepped in and all along the eastern seaboard of North America and inland on the lakes as in this project, local communities started to take control of their beaches and protect he birds nesting there. Since that time the birds have been downgraded to Near Threatened which is a great achievement, however, they will probably slip away again if the constant care and attention lavished upon them by these fantastic people and projects is removed. 6. Beach Nesting Birds; Hooded Plover - Another beach nesting bird in trouble due to human activity on the beaches that they need to nest on. The project also cares for other beach nesting waders such as Red-caped Plover and Pied Oystercatcher. run by BirdLife Australia the project has successfully raised the fledging rate of chicks from 5% to 50% (2013). 7. 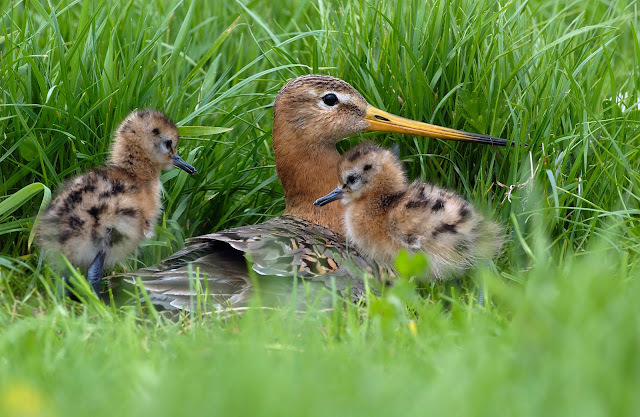 Project Godwit; Black-tailed Godwit - A Wildfowl and Wetlands Trust initiative to help restore a healthy breeding population of Black-tailed Godwits to England. Through a headstarting scheme they hope to increase the population on the Washes. Black-tailed Godwits used to be common before the fens were drained. They finally got wiped out by hunters and egg collectors as they got rarer thus increasing their value. A hundred years later they returned and now, with the help of the WWT they will hopefully remain. Bonus project - And here's a project for a bird we have never seen and that even mystifies some as to why it is considered a wader at all. 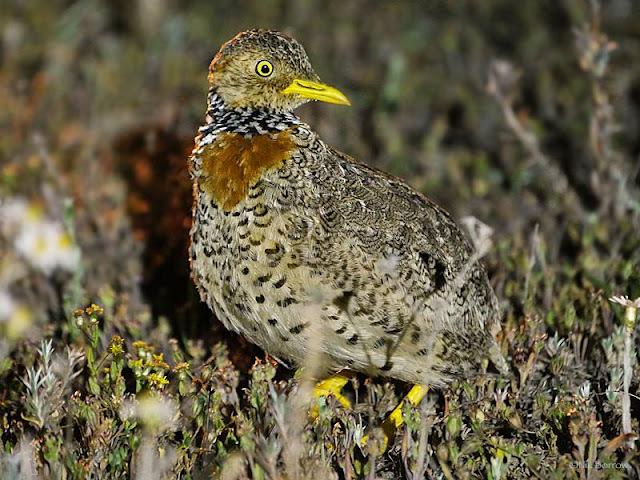 But, like so many waders, the Plains Wanderer is in trouble. Recently up-graded to Critically Endangered on the Australian list of threatened species this species has, since 2001, declined by 93-95% at key sites in New South Wales and Victoria. There are estimated to be only between 250 and 1000 birds remaining in the wild, an all time low for the species. Loss and degradation of habitat due to agriculture and grazing are considered the principle causes of the decline. A national Recovery Plan is currently being developed to reverse the long-term downward population trend to create a viable, wild breeding population and to maintain habitat in a condition that promotes survival and breeding success. At the same time a captive breeding programme is being set up with a view to having some 100 captive birds within a few years that will perhaps generate as many as 90 young birds that can be re-introduced into the wild population.